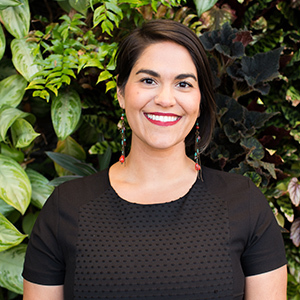 February 11, 2019 Maggie Awad is the Marketing Director at Arlington Transportation Partners. She says every commute to work is different with so many options in her neighborhood including bus, Metro and Capital Bikeshare. ATP Takeaway: You’re ready to try bike commuting, but aren’t sure where to start. This five-step guide will help you reach your goals, just in time for Bike to Work Day. Bike commuting is a popular mode for many people in Arlington and the DC Metro region. Equally as popular, are the barriers that come with biking or trying to figure out where to start. Perhaps you’re brand new to biking, worried about visibility during the winter months, or your work place doesn’t have a shower. Those are all valid concerns and while some are easier to address than others, the path to riding your bike to work can still be daunting. However, if you’re interested in trying a new mode and detoxing your commute, below is a guide to help you start biking by May. Why May exactly? May is National Bike Month and perfect for new riders. It’s also when the annual Bike to Work Day event takes place, which is a great goal for new bike commuters. To start a bike commuting journey to Bike to Work Day, each new rider needs to assess their comfort two-fold—comfort on a bike and comfort biking in a city. Depending on where you’re starting, your first course of action will be different. If you’re brand new to cycling and need to learn to ride a bike, we highly suggest joining a Learn to Ride class from BikeArlington. A class designed for adults, BikeArlington boasts an 80% success rate with friendly instructors that use a special technique for teaching balance, steering, starting, stopping, and pedaling. Class cost is $85 (with a free month of Capital Bikeshare), but Arlington residents can take advantage of a $10 class special. Biking in Arlington may feel different to anyone not overly familiar with the area or to someone who hasn’t biked before on busier streets and trails. To up your confidence, check out BikeArlington’s City Cycling Class—a great learning opportunity for riders of all skill levels. Attendees will learn to handle traffic, master the transition from trail to road (and vice-versa), and work on bike handling maneuvers. Registration is $10. Before you hit a busy street, practice skills learned on a smaller neighborhood road. A road that may have one or two cars is ideal, so you can practice your hand signals to communicate with drivers. If you’re in an area with little to no traffic, set up an obstacle course and practice weaving through physical barriers or stopping and starting more abruptly. This practice will help you when you take your two wheels on a trail or a street. While you’re practicing, continue to do your research; Arlington Transportation Partners (ATP) has an extensive blog catalog about biking, highlighting personal experiences and tips to get started. Now that you’re feeling more confident on quieter streets, the next step would be to grab a friend and explore the trails. Arlington has some amazing multi-use trails that are frequented by both people on bikes and people running/walking. With more than 80 miles of paved and unpaved trails, new riders can pick up speed without worrying about traffic or too many other modes. Alternatively, if you’re feeling confident and want to jump right into the street scene, join a social ride. Coffee clubs are popular in the area and a full list can be found on the Washington Area Bike Forum. 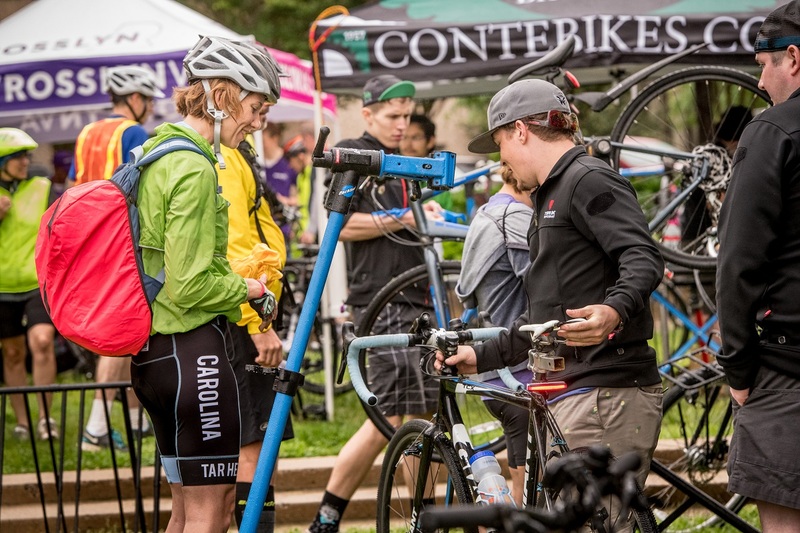 Other community rides from BikeArlington will also start to pop up as the weather improves and temperatures rise, so keep an eye on this events calendar. If you already own a bike, you can skip this step; but, for anyone trying to decide if a bike purchase is for them, take time to consider your finances as well as how often you plan to commute by bike. If you’ve fallen in love with biking around and are certain you want to purchase a bike—go for it. There are lots of great shops around Arlington that will help you find the best bike for you. However, if you’re feeling less inspired and think you may only bike commute a few times a month, maybe a Capital Bikeshare membership is a better option. Many ATP staff bike to or from work using Capital Bikeshare for a variety of reasons. If you work at a business located in Arlington, check in with your Human Resources department to see if your company offers corporate Capital Bikeshare memberships as a benefit. If they don’t—send them our way. If this benefit isn’t in the budget, you can also sign up independently and either opt into an annual membership ($85) or use a more flexible option of $2 single trip rides. Bike to Work Day is always the third Friday of May and in the DC Metro region, there are 100 different pit stops for riders to enjoy. Roll up for freebies, food, and fun on your new bike, a borrowed bike, a dockless bike, or a Capital Bikeshare bike—all levels of riders are welcome. New riders are especially celebrated! 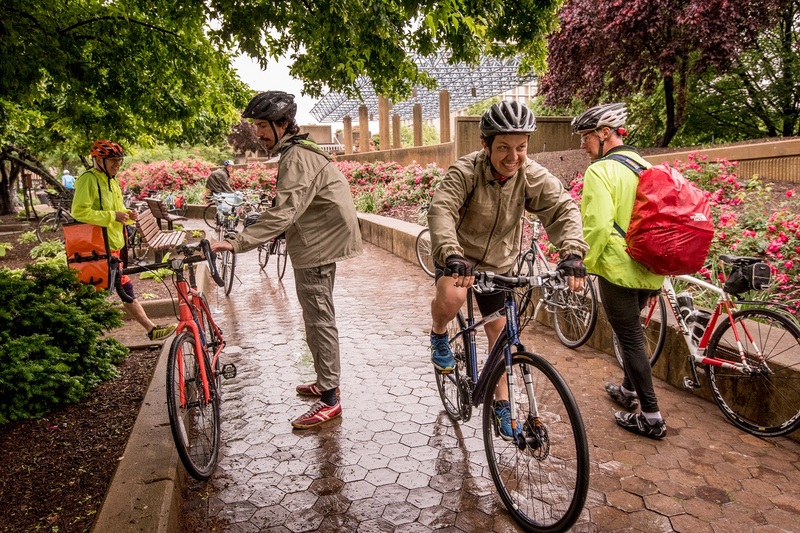 If Bike to Work Day will be your inaugural ride and you want to join a bicycle convoy, check out the official Bike to Work Day site and organized convoys. And experienced bicycle commuter will help you navigate to a pit stop near your place of work. Those five steps sound great, right? You’re ready to jump in and maybe you’re already up to Step 3, but just need some help navigating the Arlington streets and trails. Download BikeArlington’s Comfort Map, a map that highlights low stress areas for people on bikes, and then contact us to help you plan your route. ATP has several custom commute experts on staff, who also bike partially or all the way to work, that can help you plan your route to or from Arlington County.